how are you? Today I would like to review another lip product. 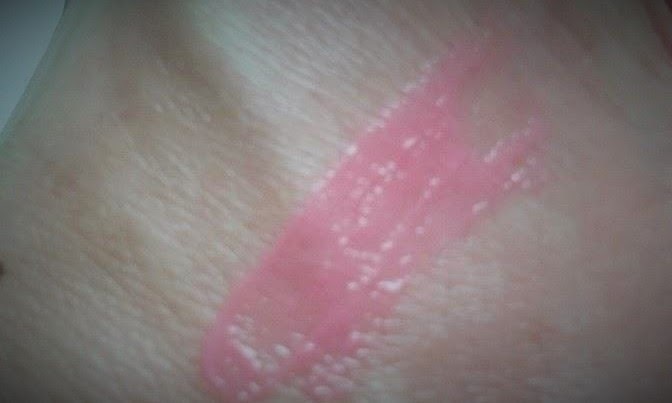 The L'Oreal Caresse lipstick in Tickle me Pink. I would say that this it is a mix of a lipstick and a lip balm. I am sure many of you would appreciate that:). I don't know about you but I am not that much into lipsticks. I suppose I am just too shy inside to expose myself trough the lips (I hope you will understand what I mean). But I love lip glosses and lip balms. Lip glosses are nice but they don't really moisturize and the lip balms often don't provide enough of color. However, this lipstick from L'Oreal offers both:). It is very moisturizng and at the same time it will give your lips enough of colour. 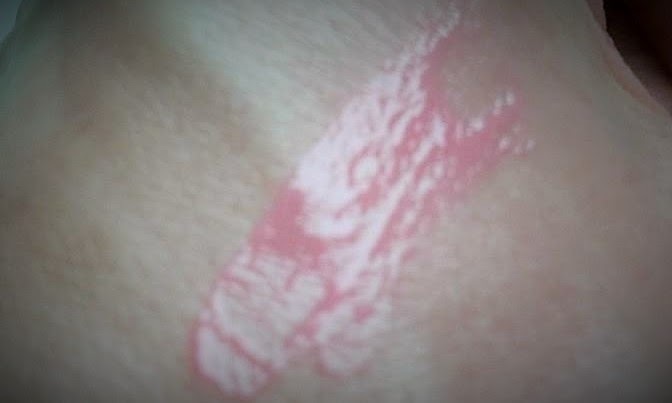 The lipstick is very soft, like a butter but it doesn't melt easily. 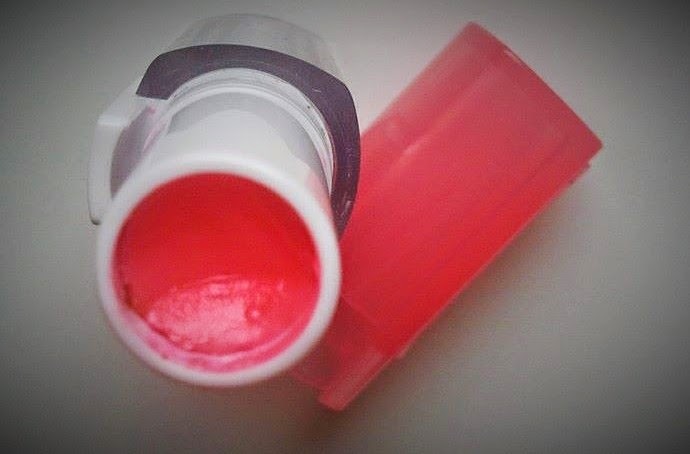 After application your lips will be not only shiny but also soft and nourished. If you want to prolong this effect apply the lipstick a few times during the day. I have very "fussy" lips (dry, chapped) and surprisingly two or three applications a day is good enough. Tickle me Pink is a nice baby pink colour and on the lips it looks rather sheer. It gives a subtle color and a lot of shine. The staying power is moderate. I would highly recommend you this product, maybe not necessarily in this colour but you could always choose something more "visible". You can see from the pictures that I reallylike L'Oreal Caresse lipstick:). The packaging it plain, just pink and white plastic. 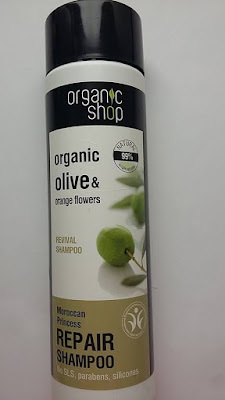 There is 6 grams of product and it costs here about 10 euros.